Why bother praying if God’s will is already being done? – Notes. 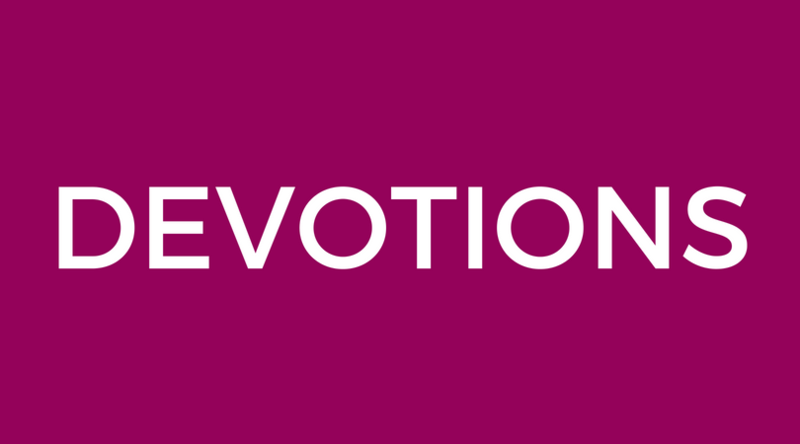 Why bother praying if God’s will is already being done? When something goes wrong, it’s not uncommon to hear people say that ‘it was meant to be’. They can often be found arguing that God must have wanted things to turn out that way. That God is sovereign over all things, and that His will is always being done. This may be fine if someone loses their credit card, breaks up with their boyfriend, or finds themselves out of work, but what do we say when a woman gets raped? How do we make sense of a child growing up with an abusive father? Are we really willing to say that God somehow desired for these evils to happen? Or is there something else going on? WHAT IF GOD’S WILL IS NOT ALWAYS BEING DONE? By referring to the Kingdom, Jesus is talking about the rule of God over hearts, minds, men, women, nature, circumstances, sickness, suffering, death, sin, and demons. 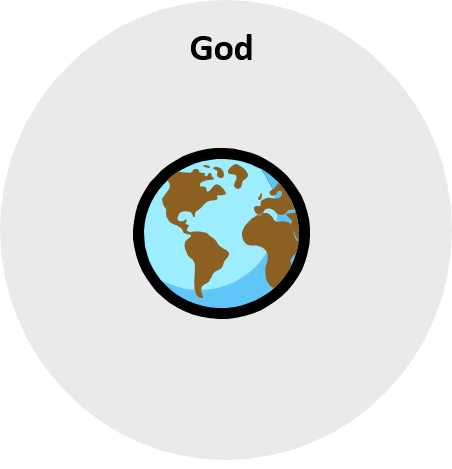 In other words, it is what the universe would look like if everything was in submission to our all-powerful, all-loving, all-knowing God and worshipped Him as King. In one sense, the Kingdom has already begun to takeover the world. At the start of His public ministry, Jesus said: “The time is fulfilled, and the kingdom of God is at hand” (Mark 1:14). He declared that “the Spirit of the Lord is on me, because he has anointed me to proclaim good news to the poor. He has sent me to proclaim freedom for the prisoners and recovery of sight for the blind, to set the oppressed free, to proclaim the year of the Lord’s favour” (Luke 4:18-19). In other words, Jesus came to put things right again. He came to exert His authority for the sake of the poor, the sick, and the oppressed. He came to run the world the way it was meant to be run. But in another sense, the Kingdom has not yet reached its fulfilment. John MacArthur says: “The King returned to heaven and His kingdom on earth now exists only in a mystery form. 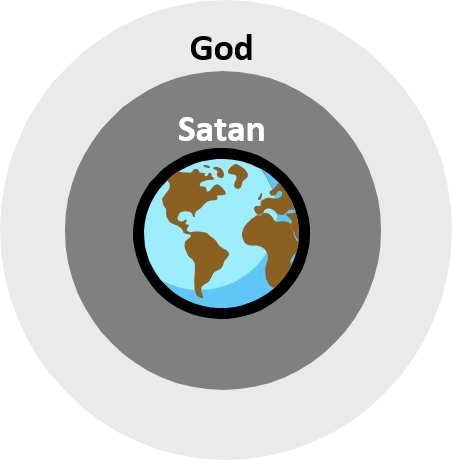 Christ is Lord of the earth in the sense of His being its Creator and its ultimate Ruler; but He does not presently exercise His full divine will over the earth. He is, so to speak, in a voluntary exile in heaven until it is time for Him to return again”. Tim Keller explains: “The Son of Man will return to bring the kingdom. His agricultural parables show that the kingdom of God is by nature a growing thing, which is planted by Jesus and grows by invisible divine activity. Like a seed its presence is nearly hidden, but still revolutionary, and eventually it will grow into fullness, and overcome all opposition to God’s rule”. Keller went onto say that “God’s Kingdom is present in its beginnings, but still future in its fullness”. Right now we see glimpses of the Kingdom, but not a complete takeover. Right now we see some things come under the ‘rule of God’, while other things are not yet as they should be. Firstly, God’s will is not always being done in the world. The Book of Revelation tells us that there will come a time when “He will wipe every tear from their eyes. There will be no more death or mourning or crying or pain” (Revelation 21:4). But until then, we will continue to see natural disasters, famine, drought, wars, corruption, inequality, racism, injustice, and greed. This world is nothing like heaven. Secondly, God’s will is not always being done in the church. Christian leaders today often talk about the early church as if it was perfect. Although God was certainly at work, and there was much to celebrate, it had more than its fair share of problems. One only needs to read through Paul’s letters to the churches to realize just how messed up it was. When people today complain that they like Jesus but not the church, there is good reason. The church very much falls short of Jesus. God’s will is not always happening in the church like it is in heaven. Thirdly, God’s will is not always being done in the hearts and lives of Christians. The Bible teaches that from the moment a person becomes a Christian, the Holy Spirit comes into their life to wage war against their sinful nature. The Apostle Paul explains it like this: “The sinful nature desires what is contrary to the Spirit, and the Spirit what is contrary to the sinful nature” (Galatians 5:17). Sometimes the Holy Spirit is winning the battle. When this happens, the Christian displays “love, joy, peace, forbearance, kindness, goodness, faithfulness, gentleness and self-control” (Galatians 5:22-23). But when the sinful nature has control, the Christian can display selfishness, arrogance, fear, worry, gossip, impurity, drunkenness, lust, greed, etc. This idea that everything happens according to God’s will doesn’t make even the slightest bit of sense. It doesn’t align with our experience, and it certainly doesn’t align with the Bible. Some would be quick to argue that God is in control. That all authority on heaven and earth has been given to Jesus. And that nothing happens without Him knowing about it. How can it be that God’s will is not being done? Just before Jesus ascended into heaven, He said to His disciples: “all authority in heaven and on earth has been given to me” (Matthew 28:18). 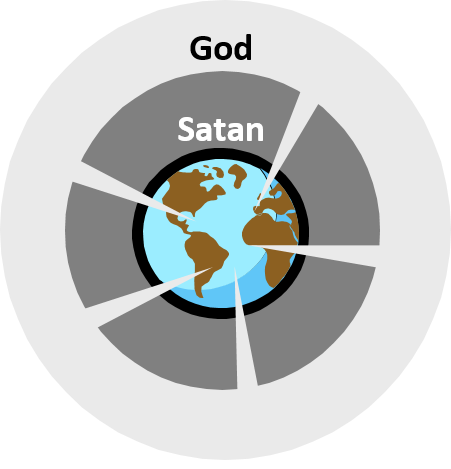 The Bible teaches that Satan is “the god of this world” (2 Corinthians 4:4), he is the “ruler of the kingdom of the air” (Ephesians 2:2), and he’s the “ruler of this world” (John 12:31). So how can God have all authority over everything, but not control everything? Suppose there’s a former History Teacher who has become Principal of a large secondary school. If she was to walk into a Senior Mathematics class, who would be in control? Is it the Maths Teacher, or the Principal? Obviously it’s the Maths Teacher. The Principal has no hope whatsoever of teaching Senior Mathematics. But just because she’s not controlling the class, doesn’t mean she doesn’t have authority over the class. The Principal can walk into the Maths Class any time she wants and exert her authority over and above the classroom teacher. Just because someone has authority, doesn’t mean they always exert that authority. Just because someone has authority over a situation, doesn’t mean that they are controlling that situation. The same is true when it comes to God. God has all authority on heaven and earth.. So what does all this have to do with prayer? We pray because God has called us to pray. We pray because our prayers can actually make a difference. We pray because we want God’s Kingdom to come, and His will to be done on earth as it is in heaven.